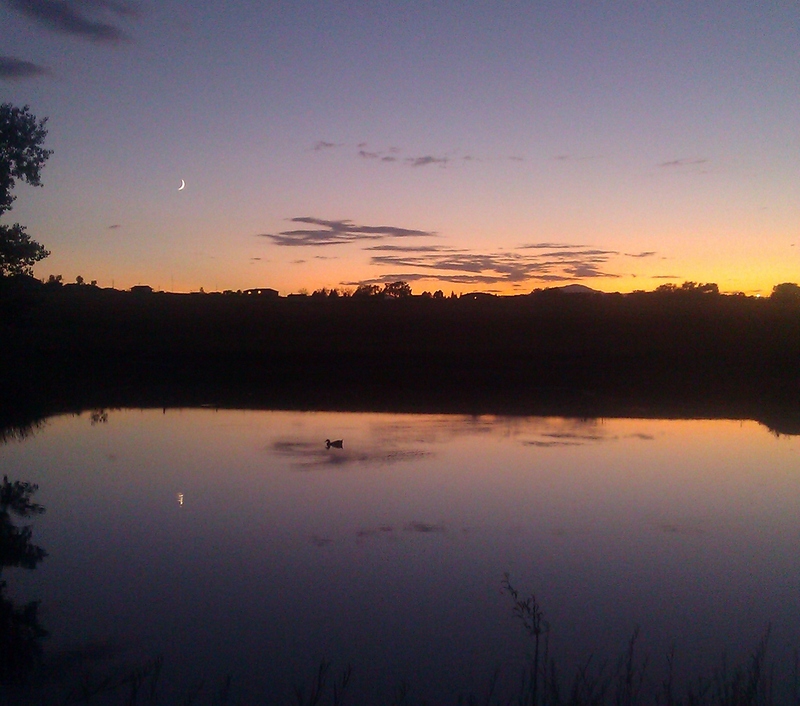 Solitary sun, solitary moon, solitary duck. One by one by one- it adds up to a one-of-a-kind world. ← Autumn and Indoor Sports.